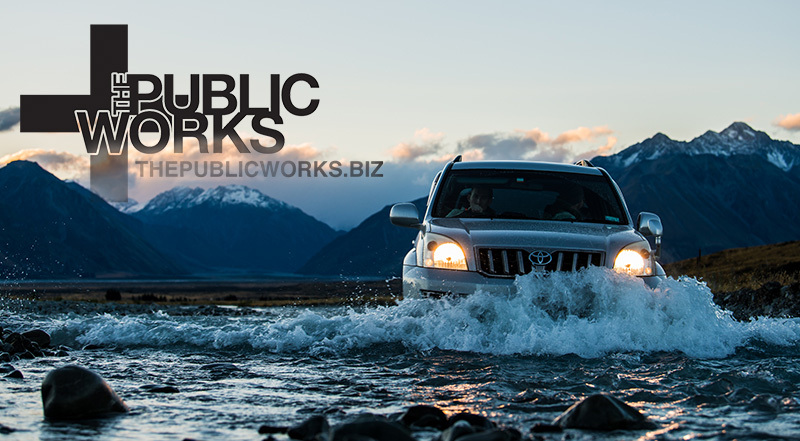 The Public Works team has been all over the world working for a diverse array of clients and creating physical objects ranging from event spaces to public art. 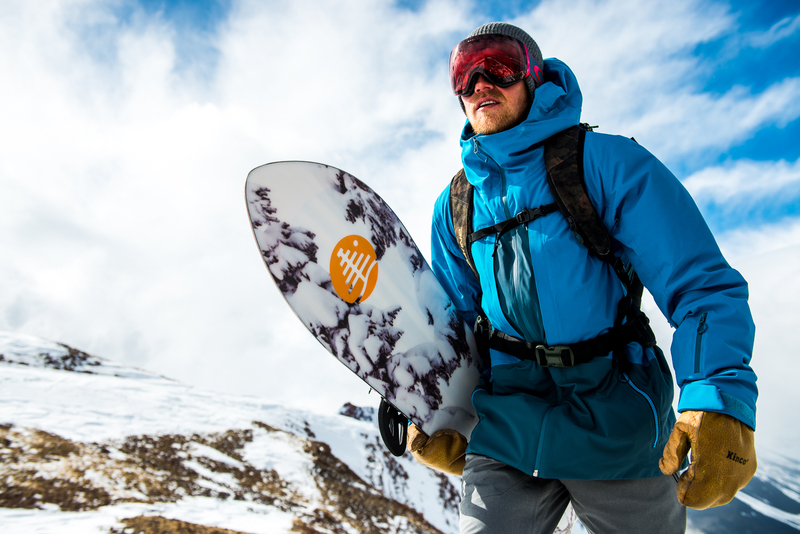 We created images of Spyder’s lifestyle fashion product on the glaciers of NZ, heli skied with Chris Davenport and CMH in British Columbia, worked with world class skateboarders and Airstreams in California, worked on brand campaigns with Aspen Snowmass, and captured images of mountain ridges in Aspen. 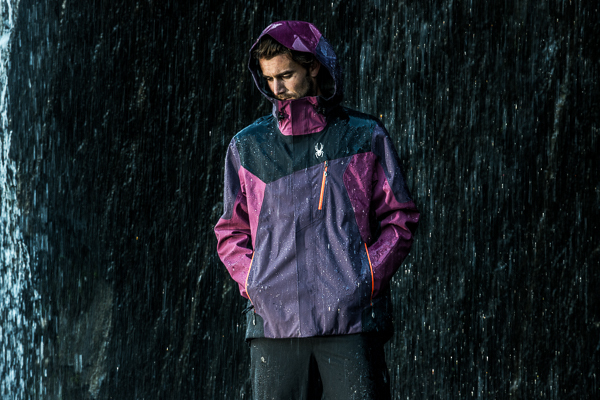 It started with a call from our long-time partner Spyder and a couple sample photos in a creative brief. We began to comb through photos from all over the world to match the specific feeling. 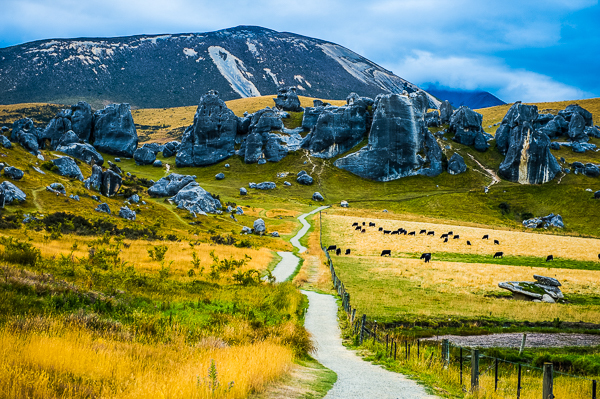 In the end, we chose NZ. 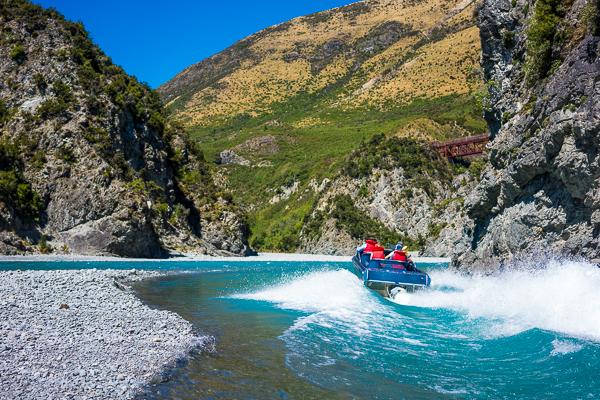 We spent two beautiful weeks on the South Island of New Zealand with Drew Clark and Maddie Baker from the Spyder team. The first week we scoured the country for dramatic desolate landscapes to shoot fashion images. 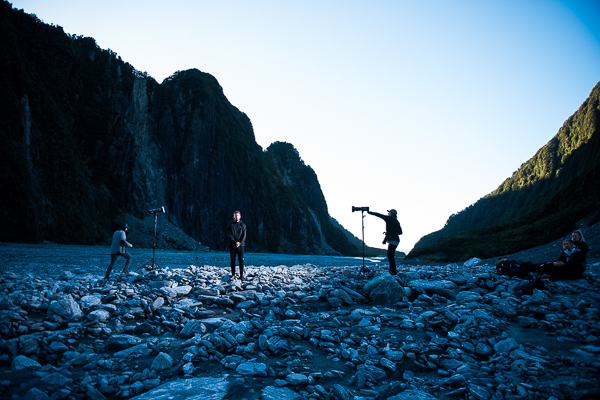 We forded rivers, drove deserted roads, and hiked for miles searching for exactly the right environments for the shoot. After the first week of location scouting, the models and the rest of the Spyder crew arrived and we went to work. We drove over 1500 miles in 14 days and shot photos almost every day. We’re proud of the imagery we came back with and had an awesome time making it happen with the Spyder crew. 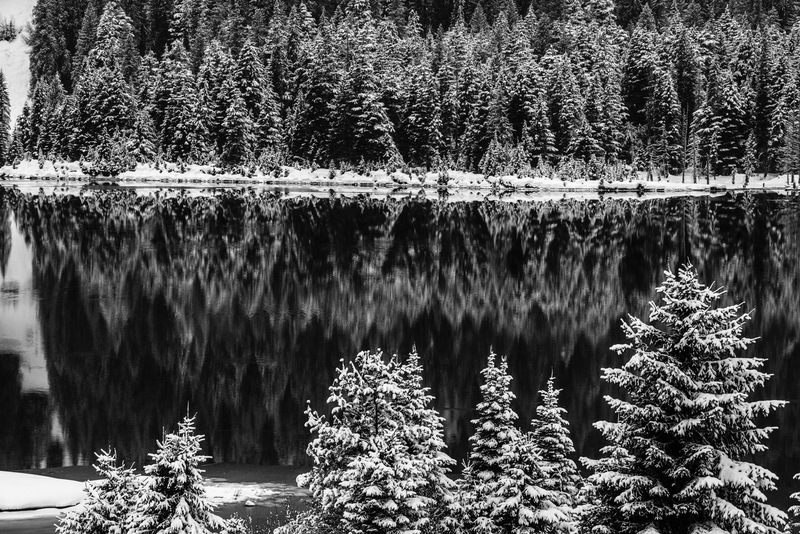 A major part of what forged The Public Works was chasing snow and beautiful moments. 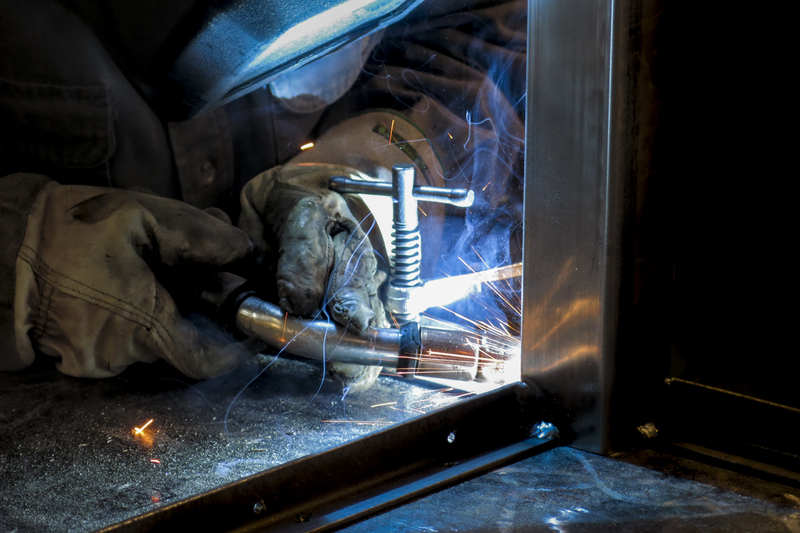 This has been a driving force both personally and professionally for decades that has only increased in intensity. When we get the opportunity to work with a great athlete, at an amazing location and capture images for a couple clients all at the same time, it is a big-ole helping of awesome. 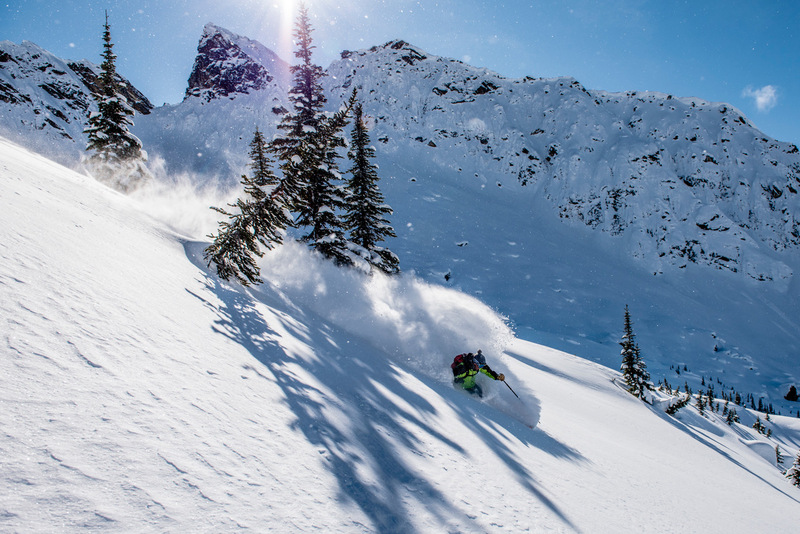 We recently lucked out and nailed some of the best snow ever at CMH Monashees while shooting with Chris Davenport. 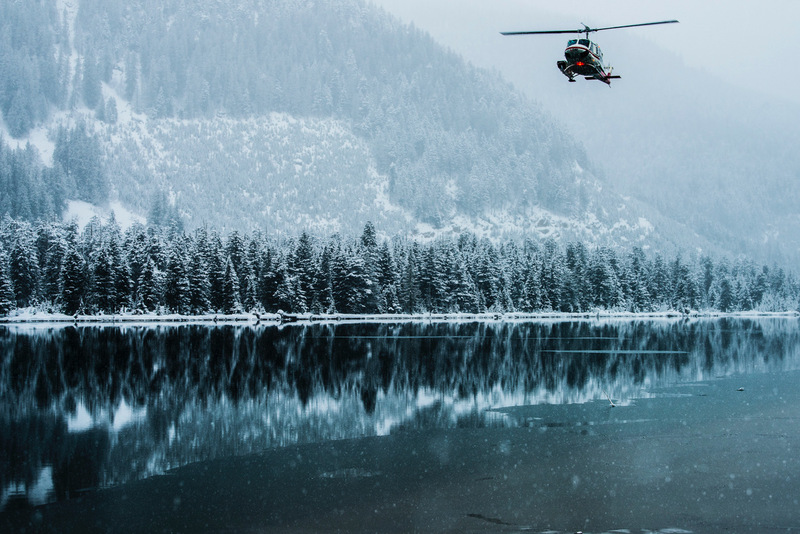 CMH is the oldest and largest heli ski operation in the world and they curate an experience like no other. We’ve been working together on these CMH ambassador trips for several years now. If you have any interest in joining us, please just reach out. POWDER! 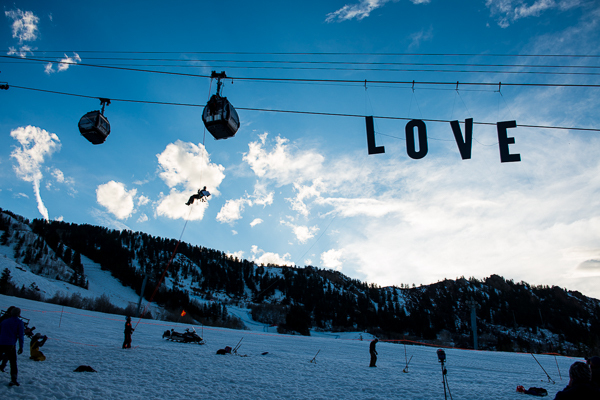 We could not be more thrilled to be working with Aspen Snowmass and Karsh Hagan on Aspen’s newest brand campaign. 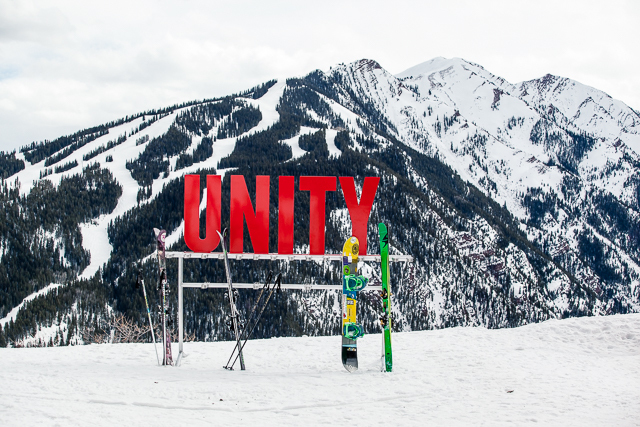 Aspen has been a partner for many years and not only is Pitkin county one of our favorite places in the world, Aspen is a company we fully stand behind. Unfortunately, we can’t say too much about the campaign yet, but we can say that it’s an embodiment of CEO Mike Kaplan’s now famous “We’re Still Here” letter and it reflects our deepest held beliefs (if you haven’t read it yet, you can find it here). Since we can’t share the final imagery with you until the campaign launches, here are a few behind the scenes shots of what we’ve build and the production. The feeling you get from riding a skateboard across a perfectly smooth surface not only allows your mind to be at ease but allows for speed and grace to play hand in hand. No one knows this better than Leticia Bufoni, professional Brazilian skateboarder. When she decided to build her own personal skate park in her back yard for training, she reached out to Skatelite to provide the surface of her ramps. A month long build out gave us the opportunity to document the complete construction of this paradise just outside L.A. and get to know her. Not only is she a badass skateboarder but she carries that into everything that she does including riding her Harley Davidson motorcycle. Now that the park is complete she can train day and night (pending her neighbors complaints) to rise to the top of her game and continue pushing the limits. 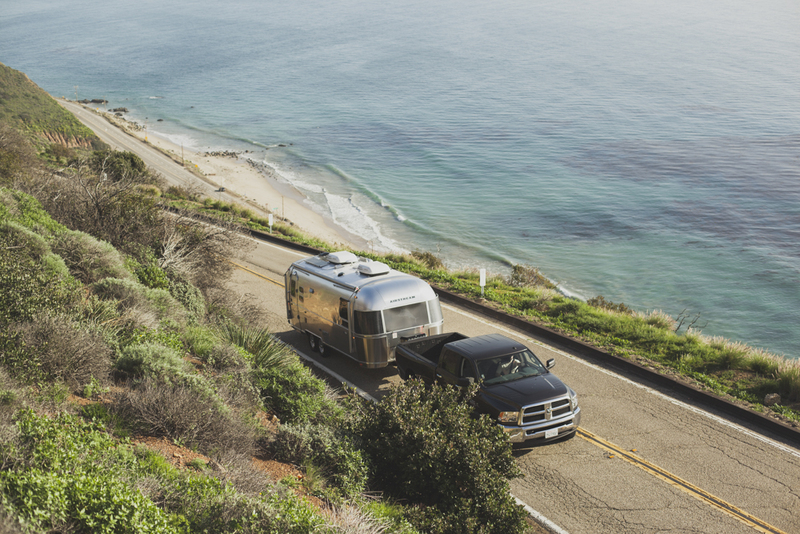 Airstream tasked us with capturing stills and video of their new Tommy Bahama travel trailer and touring coach. 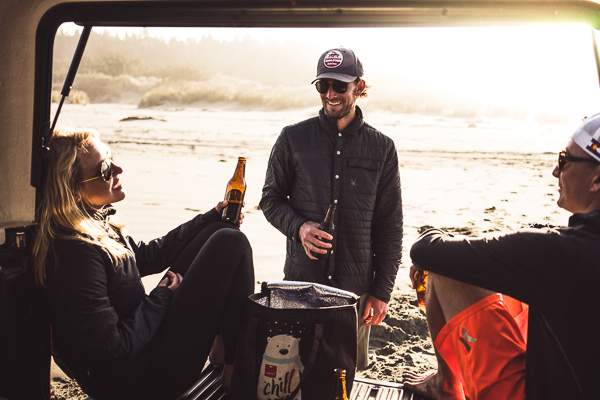 We could think of no better location than connecting with our friends at Caravan Outpost in Ojai, California. 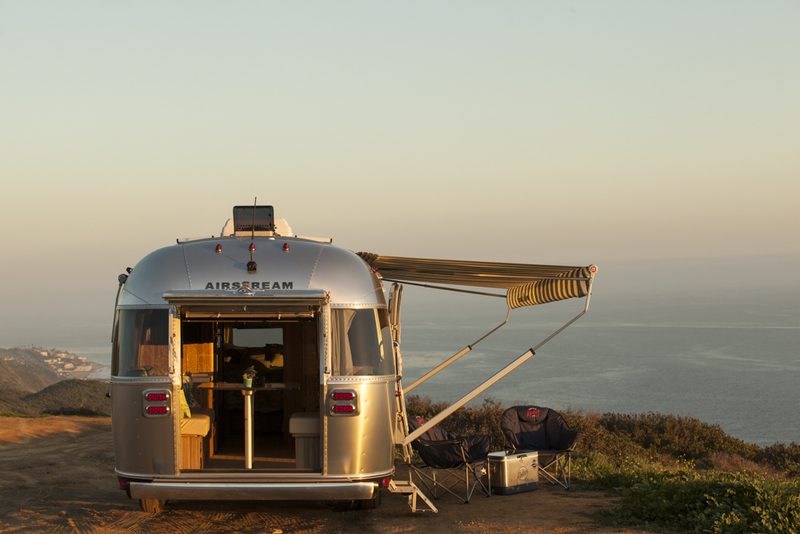 Caravan Outpost is a new kind of resort where you stay in Airstreams. 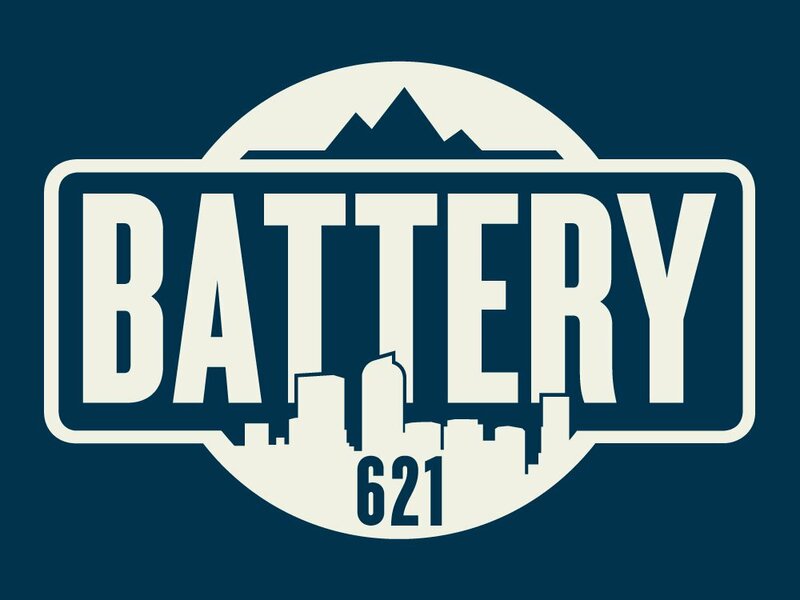 If you are looking for a fun vacation or company retreat, this place is the GOODS! The Airstream Tommy Bahama collab’s are beautiful works of rolling art and it was so much fun to chase them around with our cameras. Special thanks to Anna Kimball who brought some Moet love into the shoot and also multitasked with modeling and styling skills. Highlands ridge is one of those special places that is always beckoning from afar. 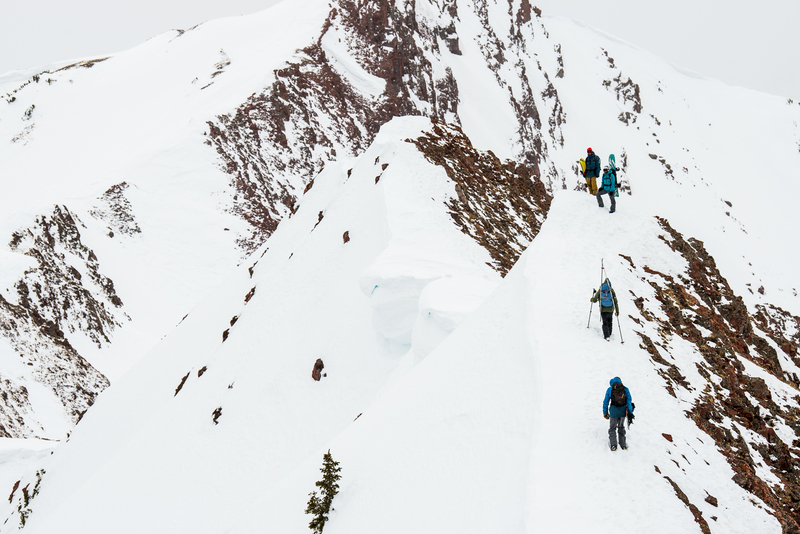 It’s less than an hour from the parking lot but at an airy 11,678’ it feels a world removed. 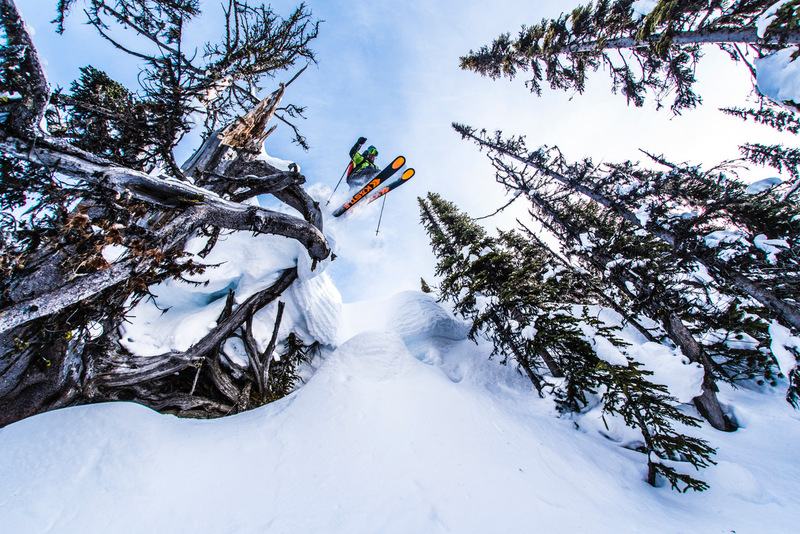 The ridge offers over a dozen miles of epic backcountry ski adventures to either side. The massive jagged faces of Pyramid Peak and the Maroon Bells steal the view to the west and the Elk mountains stretch across your field of view. 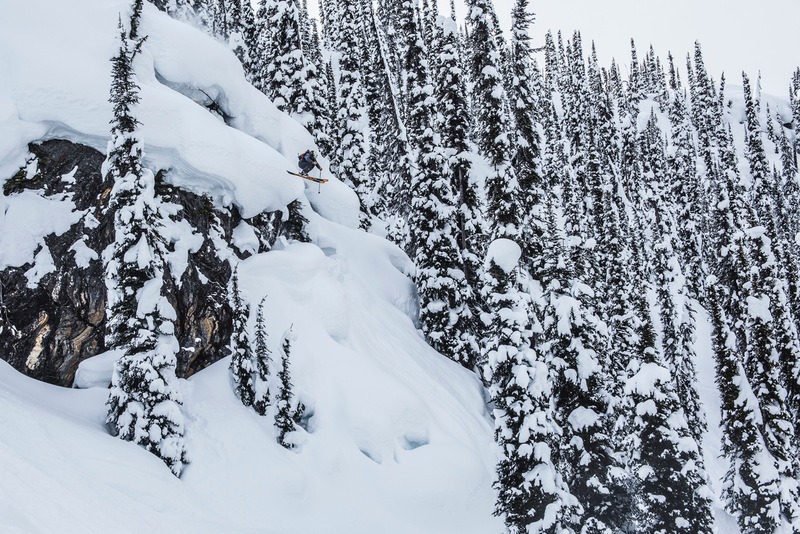 Epic beauty, amazing backcountry skiing, and unparalleled access makes it one of our favorite places in the world. 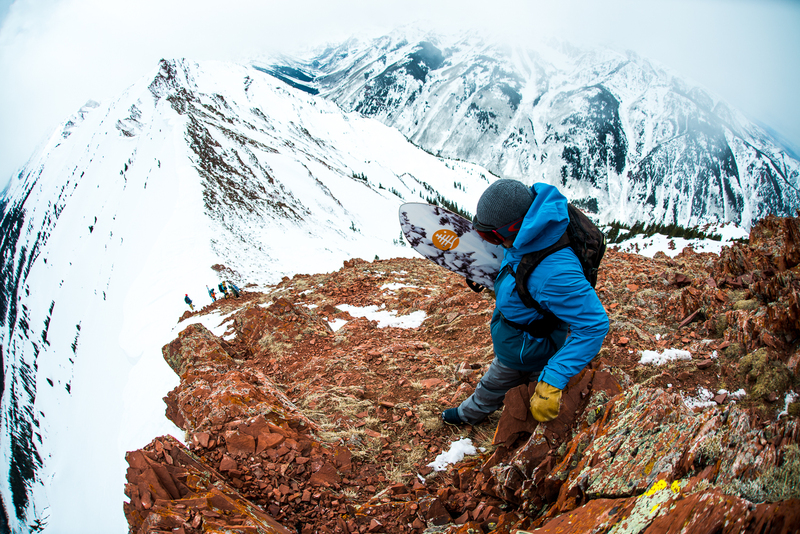 March descended on Colorado with a great combination of warm weather and spring snow showers. 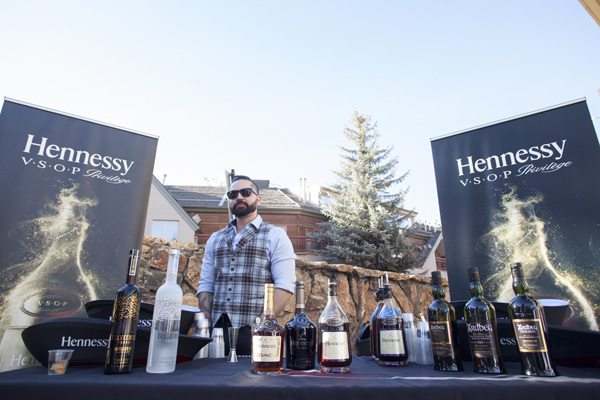 What better way to celebrate this then with the annual Aspen Apres Cocktail Classic, an annual slope-side celebration blending all things Apres with Craft spirits. 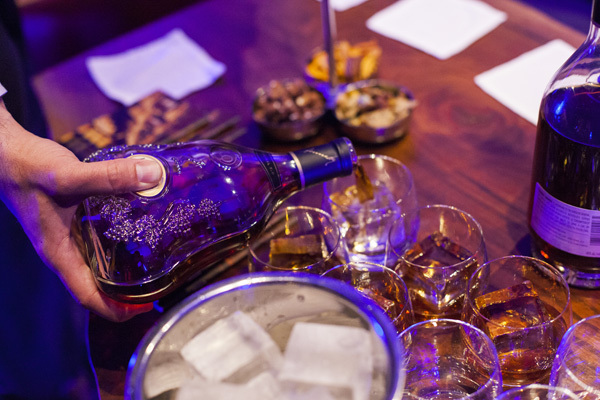 As an profusion of mixed drinks and private tastings were served to guests by the pinnacle of liquor brands, we were invited by Hennessy to tag along and document both with photos and our palettes. 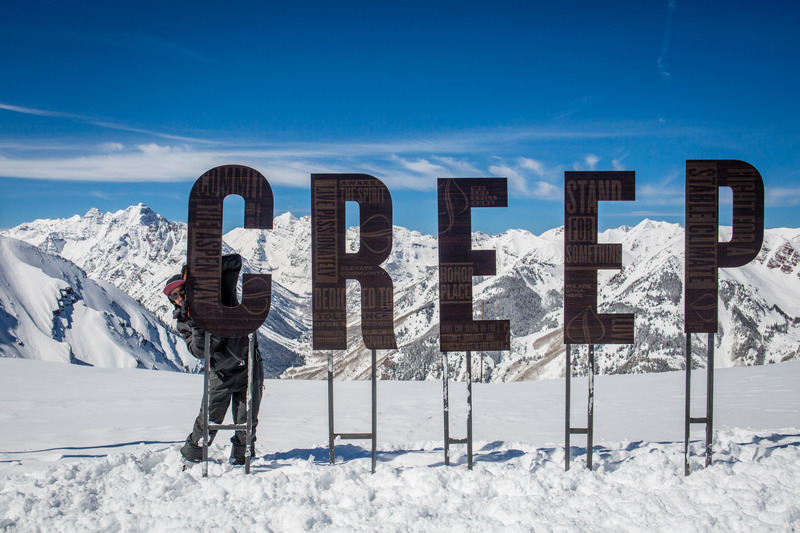 With tastings at the bottom of the mountain as well as cabins along the ski slope we can definitely say this was an event we look forward to going back for. 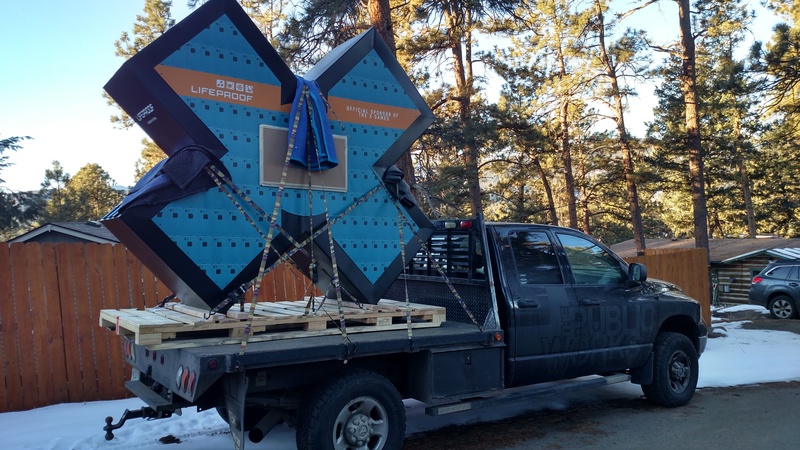 This 8 foot tall ‘X’ was actually a phone charging station sponsored by Lifeproof for spectators at the Winter X-Games. 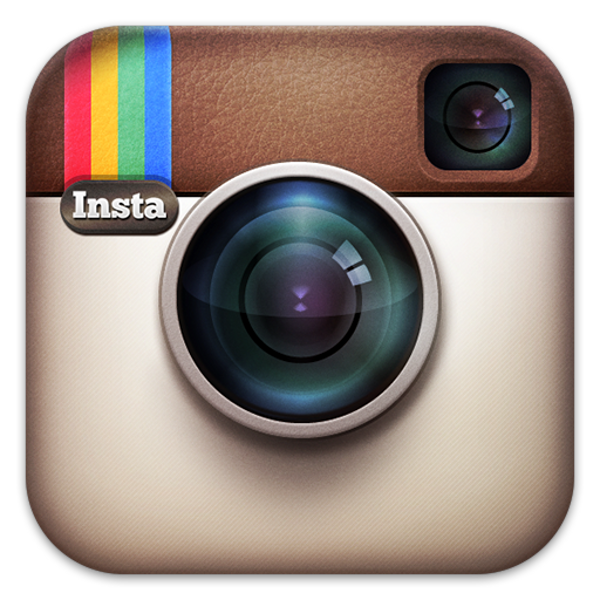 Brands should always be looking for the best ways to bring value to their customers. 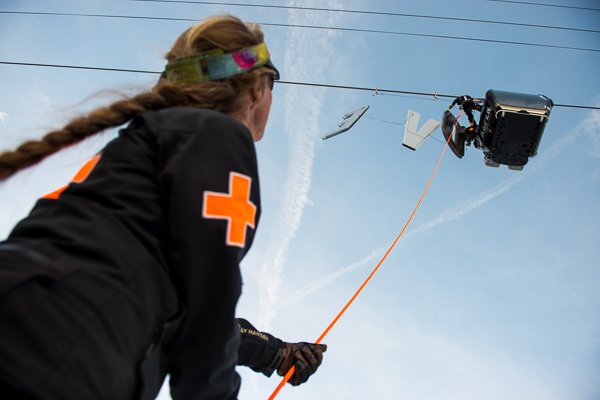 What better way than to give them a little bit of juice to stay connected and capture the spectacle of X-Games. 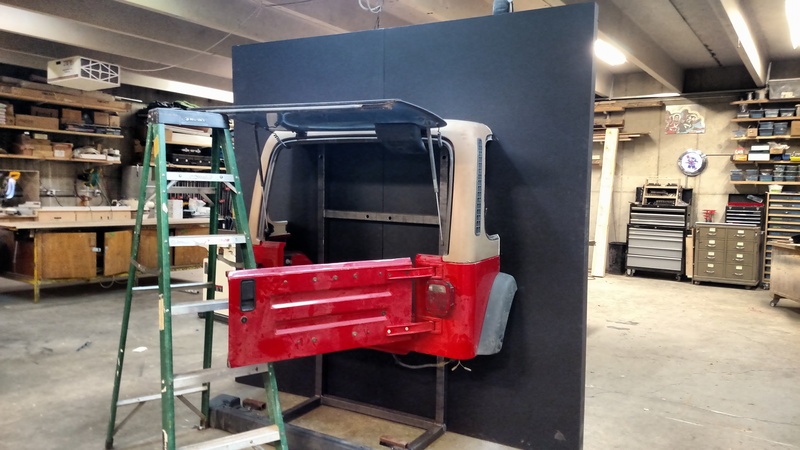 Blinker approached us with a radical idea of making their booth look like there was a Jeep parked in a garage to showcase their new app that makes buying and selling cars easy using just your smartphone. After successfully cutting a Jeep Wrangler in half, the rest was easy. Not only did we love how it came out, but we loved to hear that Blinker also won the Interactive Innovation Award at SXSW! We always like to challenge ourselves and really connect with the client. 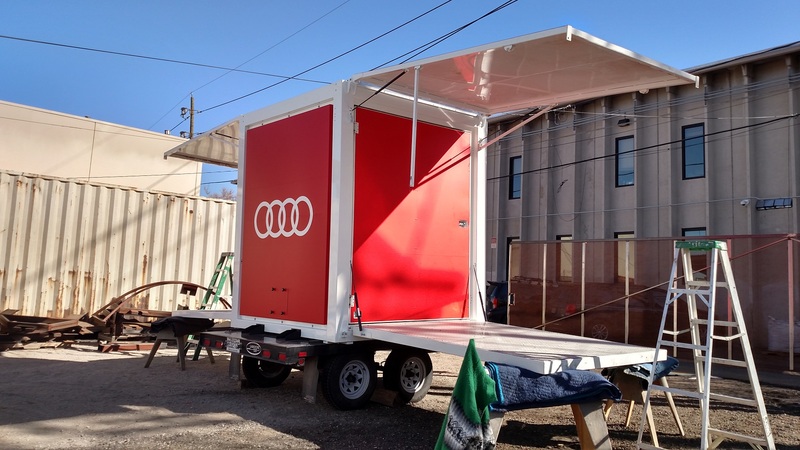 For the SXSW Festival and Conference in Austin, TX we were able to help out two amazing brands bring their booths to life. 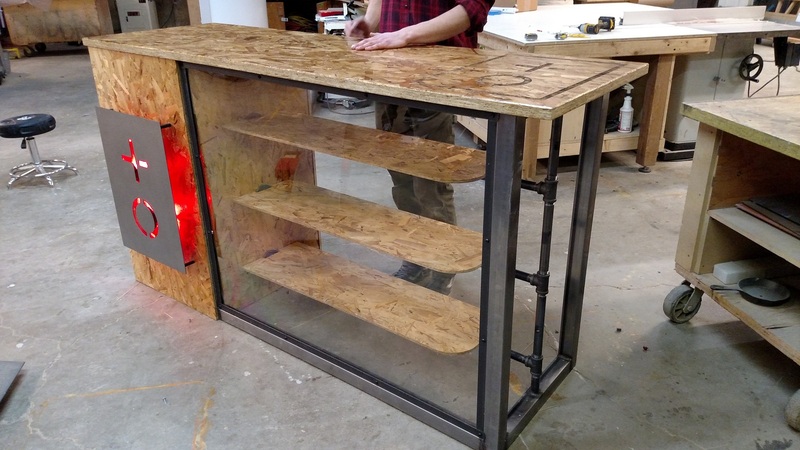 Tokken, a new mobile banking app aimed at the growing marijuana industry, asked us to create a rugged looking table. Using materials usually found under flooring and behind walls as design features created an awesome eye catcher for their brand. 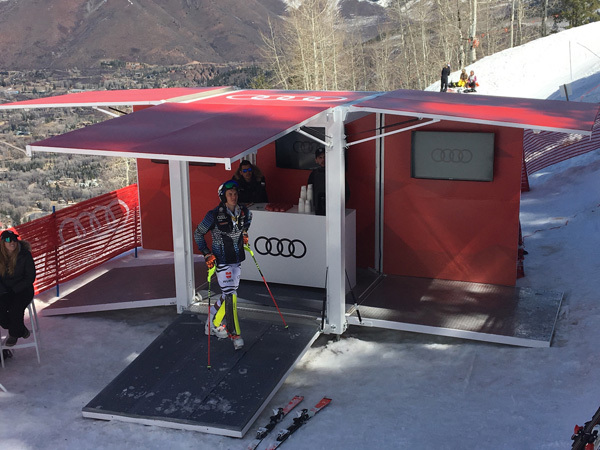 We tend to get some pretty cool projects, but when we found out this Spacelite renovation for Audi would be on the mountain for the FIS World Cup in Aspen we got really excited to be part of it. A ton of welding, all new hardware, a fresh paint job and a whole new graphics scheme really made this stand out on the mountain.